People often turn to massage therapy to relieve stress or pain. If you enjoy interacting with and helping others, consider a career as a Massage Therapist. In the Massage Therapy program, you will learn everything you need to know to enter the field. You will take classes that cover the theory behind massage, sanitation practices and different types of massage. Security is a top concern in today's society. With the rise in terrorist attacks and crime, we need people with the skills to keep our communities safe. At Berks Technical Institute, the well-rounded curriculum includes fundamental training for	Corrections Officers, Court Clerks, Police Clerks and much more. If you're a recent high school graduate, a veteran of our armed forces, or anywhere in between, this Criminal Justice program is worth exploring. Do you enjoy working with computers and numbers? Are you interested in medical billing and coding training courses? If so, Berks Technical Institute can provide the training you need to find a Medical Billing and Coding career. Dental Assistants are a vital part of any dental office. They are often the first person patients speak to while awaiting their procedures and make patients feel comfortable by answering their questions. Because of this, this career is great for people who enjoy working with others and making people feel at ease. The Dental Assistant labs include all the equipment a student will encounter in a real-life working environment to ensure students have the ability to begin building their skills from day one at BTI. 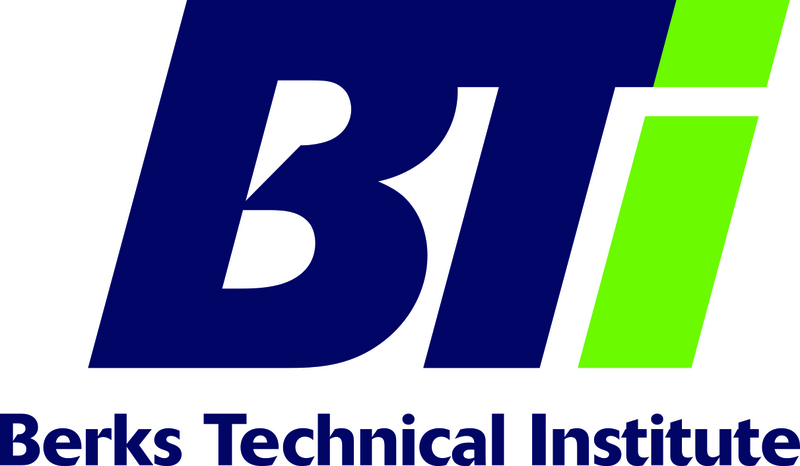 BTI's Medical Assisting - Associate in Specialized Business classes include hands-on training with equipment you'll use in the field. Our instructors have years of experience and are able to offer valuable, real-world insight to help you learn the skills you'll need for a successful and satisfying career. Students in this program will learn how the human body's various systems work as well as techniques for administering common tests such as pulmonary function and urinalysis. They also learn front office administrative skills to make them well-rounded candidates who are ready to enter the field upon program completion.